It’s time to get real about flight training. 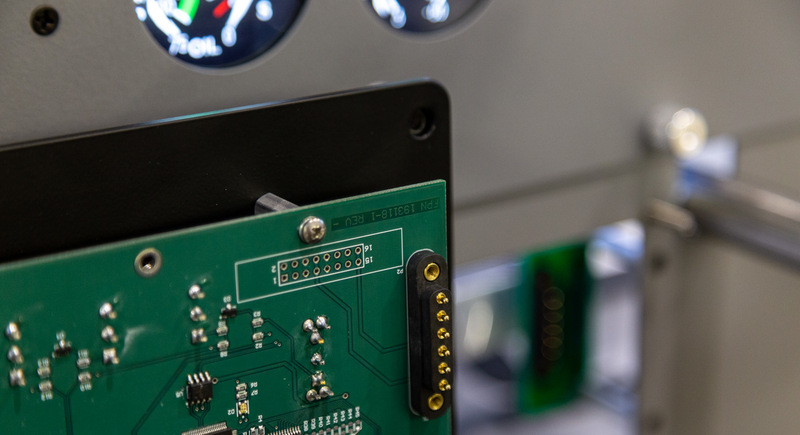 Until now, affordable training devices have been lacking when it comes to features and quality. 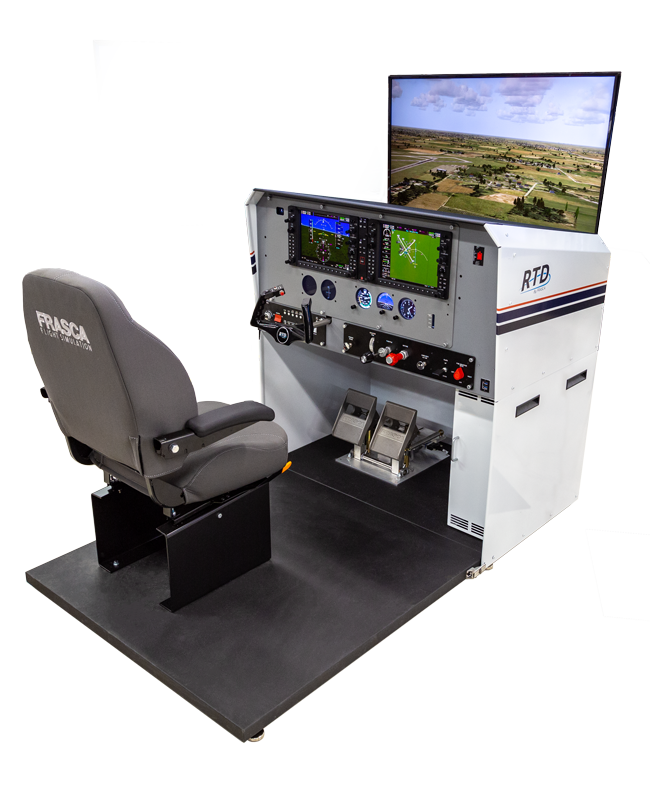 Frasca is changing that with the new Frasca RTD™ - Reconfigurable Training Device. 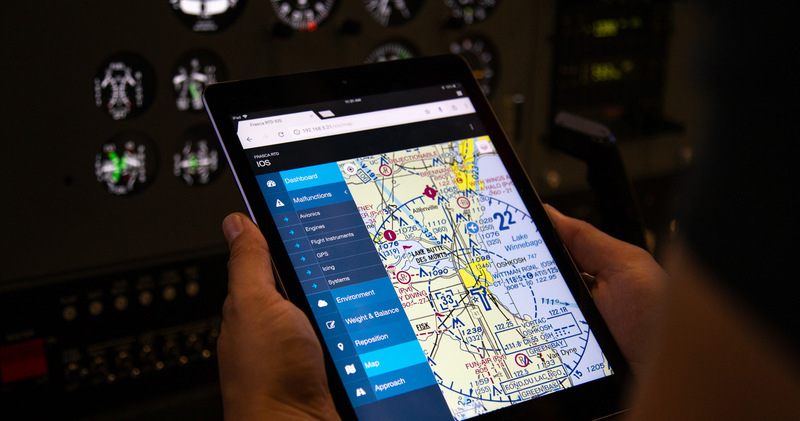 By incorporating Real Garmin G1000 NXi software in the Frasca RTD, users can be assured that they are learning correct procedures and habits as all of the menu selections and button pushes are performed in the RTD the same as in the aircraft. 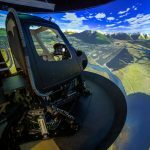 Until now, lower cost simulators relied on imitated G1000NXi software which lacks the fidelity and realism of the real G1000 NXi. 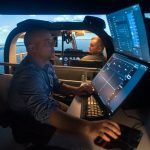 When a simulator is different from the aircraft, the pilot performs tasks differently than in the aircraft, resulting in negative training (which is noted in the FAA’s Aviation Instructor’s Handbook). 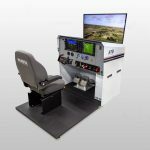 To ensure positive transfer of training, Frasca incorporated real Garmin G1000 NXi software in the RTD which provides realistic simulation and safe training. 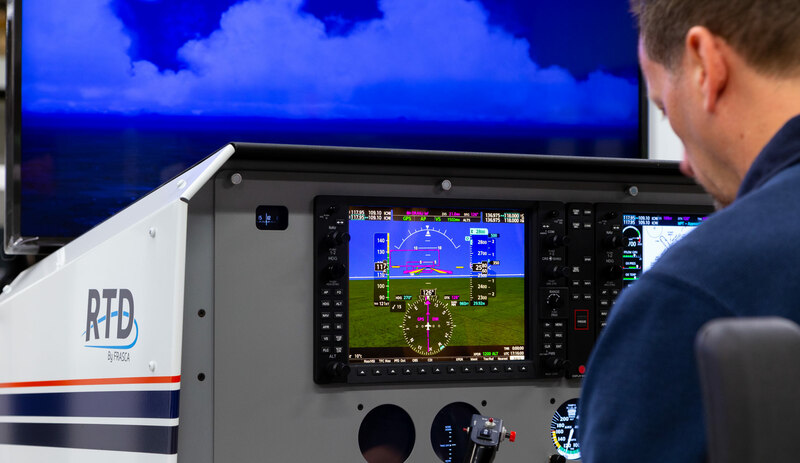 G1000 NXi software also enables the Frasca RTD to include Garmin’s newest features such as Synthetic Vision Technology with its 3-dimensional “pathway” view, Terrain Awareness and Warning System, as well as WAAS (LPV, LNAV/VNAV and Glide Paths) and easily updatable navigation databases. Frasca is redefining the quality of entry level training devices. What do you need to fly today? 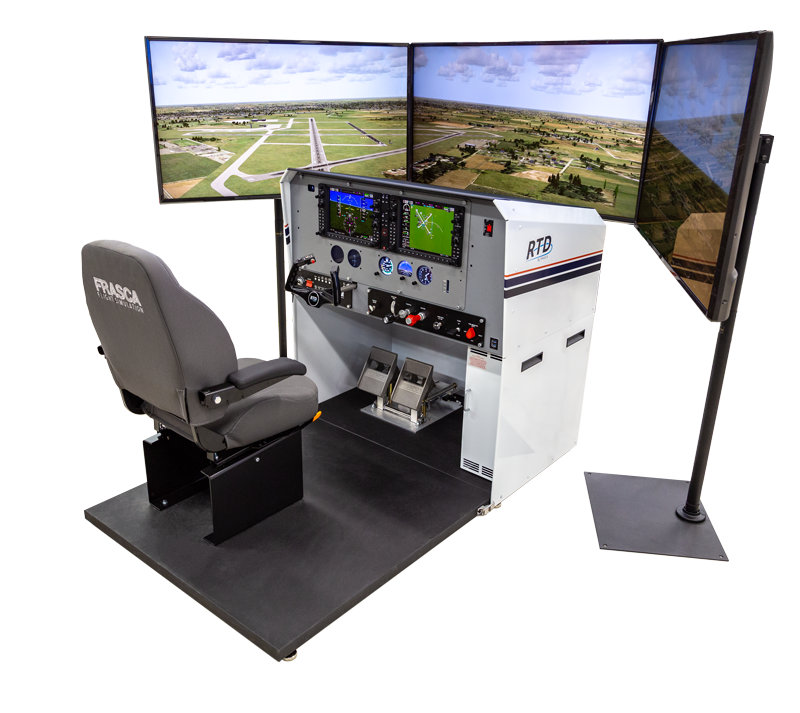 The RTD is easily reconfigurable to support training for a variety of aircraft types including the Cessna 172 and the Piper Seminole, with options for legacy or glass cockpit avionics.